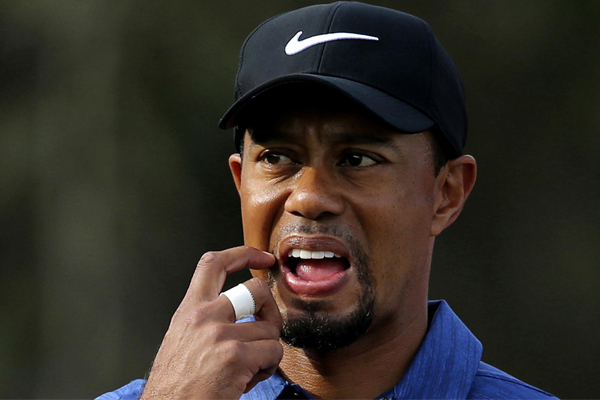 Tiger Woods has withdrawn from the Dubai Desert Classic because of back spasms. This after an opening round of 77 in what would likely have been the second consecutive tournament for which he would miss the cut. Last week, he failed to advance to the third round at the Farmers Insurance Open in San Diego. According to Mark Steinberg, his manager, Woods had back spasms last night after dinner. Tiger, who made a comeback after multiple back surgeries, was expected to play four times in five weeks, starting from last week’s Farmers Insurance Open. He now has a week off before playing back-to-back weeks, Los Angeles (Genesis Open) and Florida (Honda Classic). Neither Woods nor his representatives have given any indication on whether or not he would play in the Genesis Open.